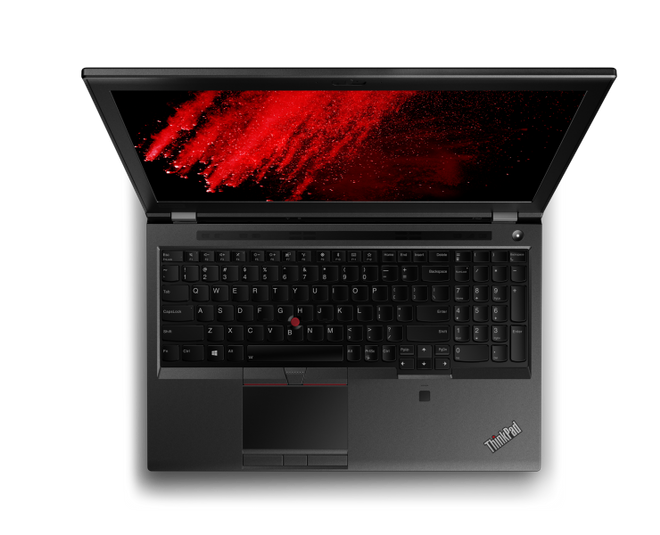 Lenovo announces the new ThinkPad P52 laptop dedicated to professionals, characterized by an important technical card that sees the presence of Intel 8th generation Xeon or Core processors and NVIDIA Quadro P3200 graphics cards. 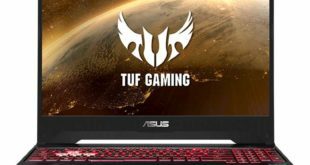 The most surprising specification, however, is the ability to configure your laptop with up to 128GB of DDR4 RAM. The specifications have already become even more interesting, so if we examine the features table more thoroughly. 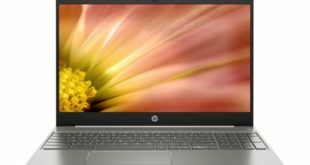 The 15.6-inch display uses a 4K resolution panel with 100% coverage of the Adobe RGB standard. 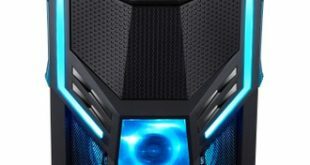 There are 3 Thunderbolt ports, which allow up to four 4K displays or two 5K displays to be connected to the workstation. The connectivity compartment also includes three USB Type-A 3.1 Gen1, one HDMI 2.0, a mini DisplayPort 1.4, a 3.5mm audio jack, SD card reader and RJ45 connector. If this is not enough, you can use one of the three Thunderbolt ports to connect the Lenovo Thunderbolt Workstation Dock and further expand the equipment. So we can safely say that with a product of this type the needs of most users can be considered satisfied. Managing video editing, conversions, CAD and 3D projects will not be a problem, especially by choosing the higher configurations. Last but not least, a version with 4G connectivity will be missing. The biggest problem could be related to the price, certainly not contained and it should be available starting in late June.